Our signature short patent flour made from the heart of the wheat berry. Use in any recipe that calls for all- purpose flour. 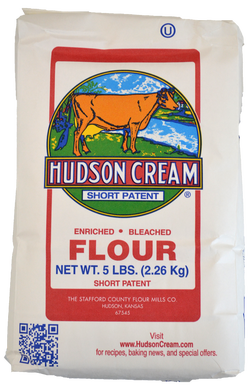 Makes baked goods with a light texture like no other flour can!